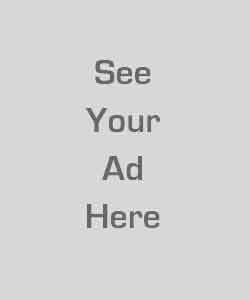 Product prices and availability are accurate as of 2019-04-26 07:37:27 UTC and are subject to change. Any price and availability information displayed on http://www.amazon.com/ at the time of purchase will apply to the purchase of this product. 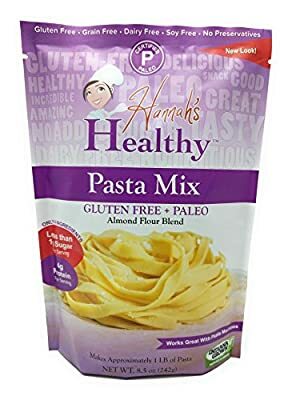 Hannah's Healthy Paleo Pasta Mix is perfect for making an egg based noodle that can be used in any pasta dish you like including fettuccine, spaghetti, or even chicken noodle soup. 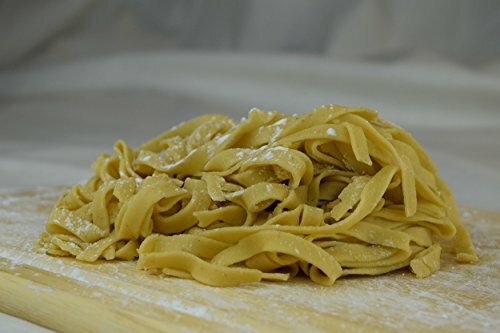 It's made with the perfect combination of healthy nut flours and provides the authentic taste and texture of real noodles. 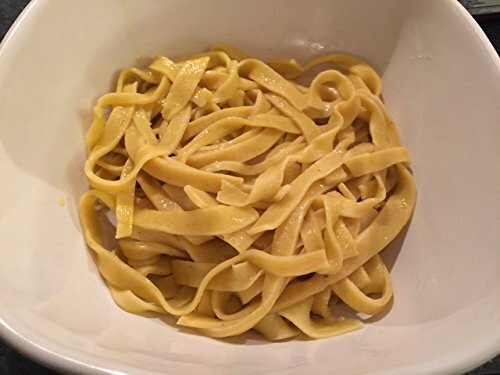 This Certified Paleo pasta mix is super easy and makes incredible tasting pasta! Simply add eggs and water, mix, roll and cut, then boil it for a few minutes and enjoy! Hannah's Healthy Paleo Pasta Mix is ideal for many different diet types including Paleo, Gluten-Free, and Dairy-free. 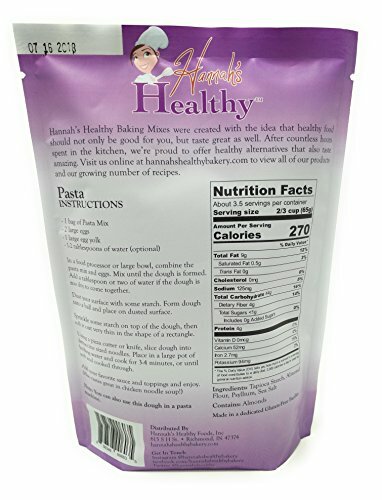 Hannah's Healthy Paleo Pasta Mix lets you enjoy a great tasting and healthy pasta without sacrificing flavor! 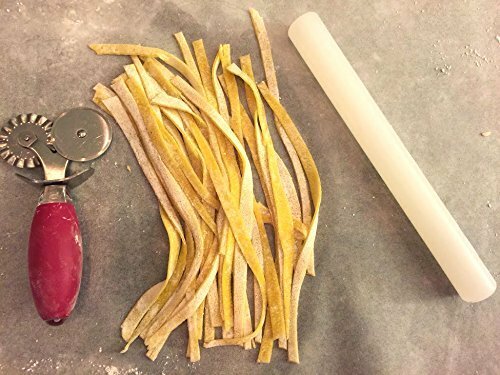 Make Your Own Pasta with This Paleo Pasta Mix - Simply add egg and water to form the dough, roll it out, and slice it with a pizza cutter or use a pasta machine. Boil it for a few minutes and enjoy! It's super easy to make and delicious!